Come and help us test this year’s Classic Weekender race courses on Friday May 25th. Every year with the Weekender we tweak the race courses to keep them interesting for returning racers and to make them more suited to different riders and riding styles and skills. 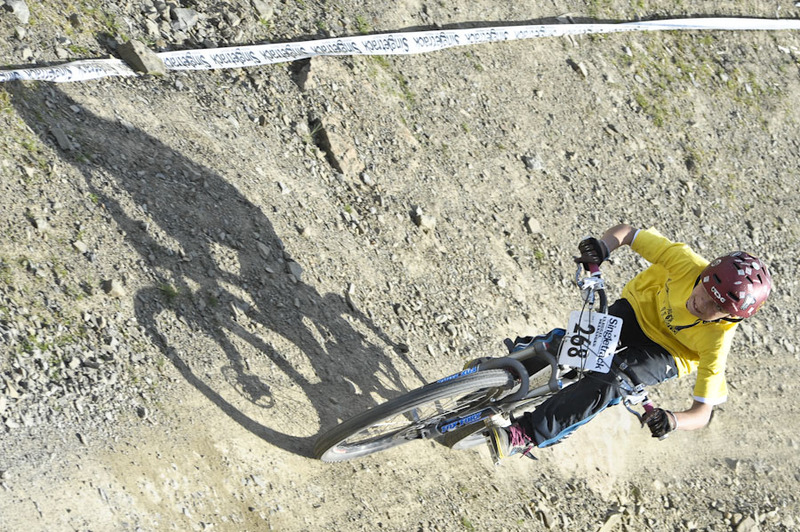 We want to make them fun and doable for all levels of riders, but at the same time we want to make sure that the different skills involved in riding mountainbikes are suitably rewarded on each course. 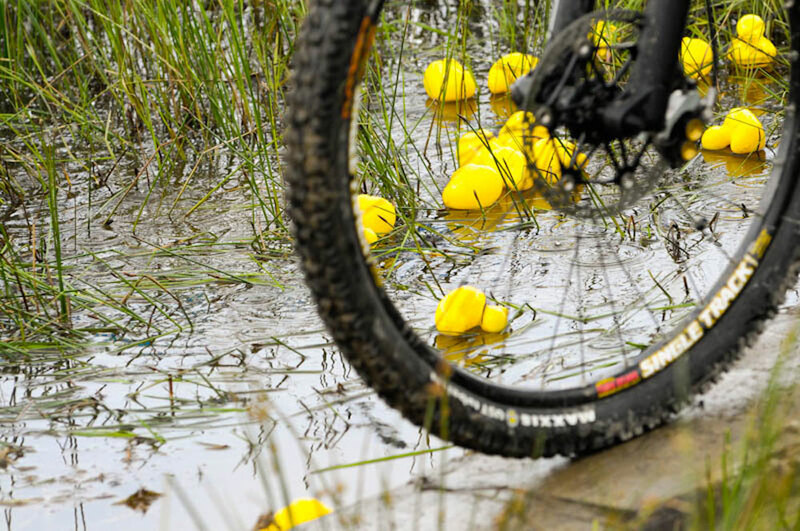 It’s a mix of keeping things fun for everyone but also making sure that those riders who want to try their best won’t have their efforts be all for nought. XC whippets on super lightweight bikes are rewarded just as much as DH demons on heftier machines. So we’ve tweaked the race courses again this year. And we now need to see if we’ve got it right. This is where you can join in. On previous years we’ve done dry run test events with a skeleton staff. 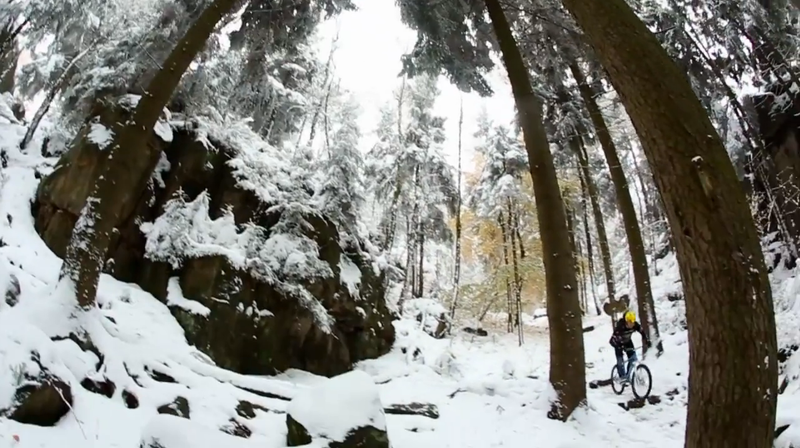 One year it was just one test rider doing all the courses on three different types of mountainbike. He was quite tired by the ninth course run. We think it would be far better to have more bodies involved. More accurate, more revealing, just plain more fun. As well as being useful from a race organisers point of view, it will act as a sneaky bit of training and ‘insider knowledge’ for any of you who have already entered to come along and see what this year’s courses are like. Maybe you aren’t able to attend the actual Weekender this year, if so this dry run test event can be your Weekender. No member of Singletrack staff has ever been able to race in the proper Weekenders due to having to marshall/photograph/etc at the event. Neither have any of the Lee Quarry Countryside Rangers being able to race properly. So keep an eye out for some ‘serious’ competition between these two camps during the dry run test event! Lee Quarry, Bacup, Lancashire OL13 0BB. Meet at the car park at the foot of the hill. Bring a packed lunch or lunch money (we’ll probably bob down to Poppies Deli for lunch at half time). 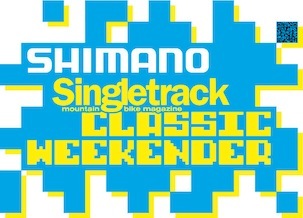 Please email weekender@singletrackworld.com if you think you can make it, or to ask for more details. Weekender Special Prize: What Would Gareth Hobson Do?